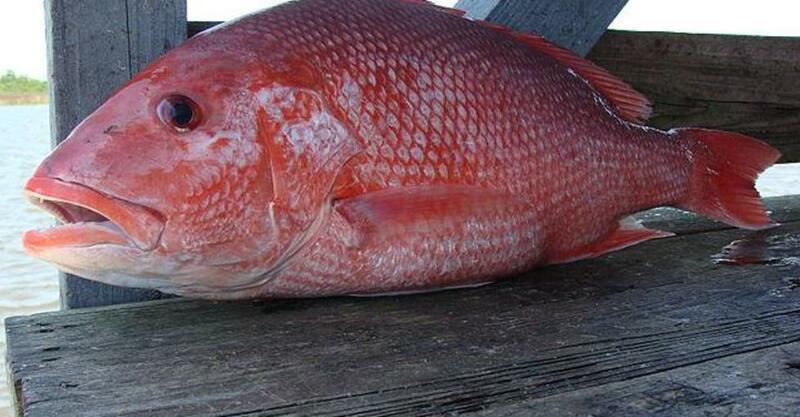 It&apos;s a happy week for anglers in Mobile - it&apos;s SNAPPER SEASON! 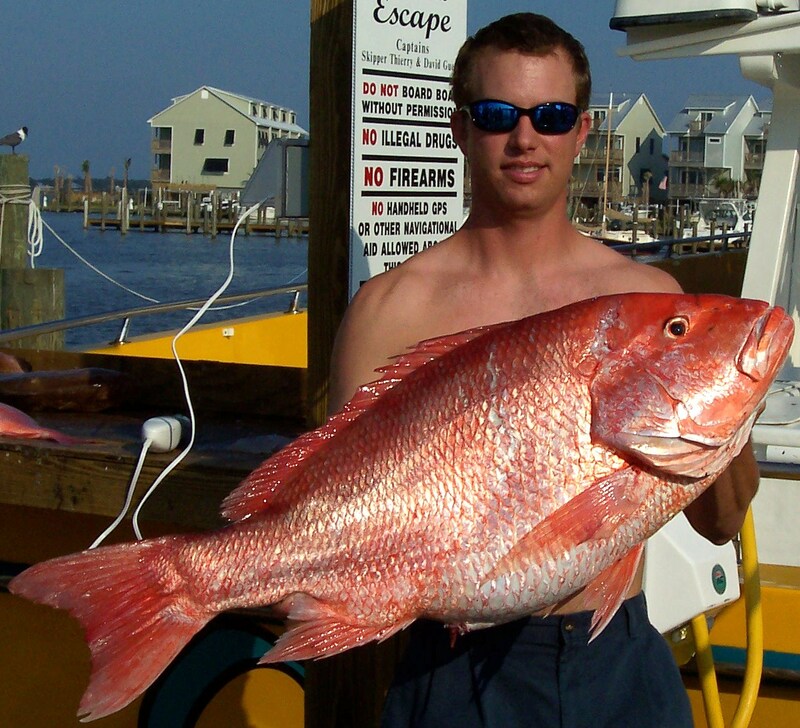 Snapper season is a popular time in Mobile. Boatloads of anglers take off to bring home the beloved and quite delicious red snapper. However, with snapper season comes some some rules. 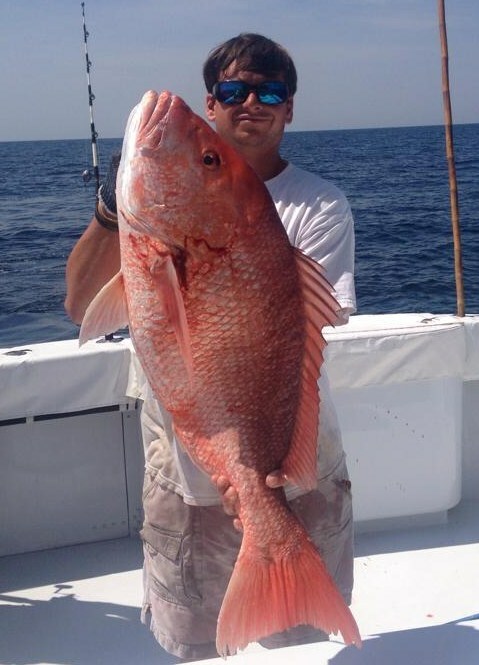 Anglers have only 10 days in the season (you can hire a charter boat until July 15), they can only catch 2 snapper per day and the fish must be 16 inches in length or longer to keep. Moral of the story - it&apos;s kind of a big deal and time is most definitely of the essence. We asked our friend Captain Mike Thierry to give us some expert advice so you can take advantage of the short fishing window. 1. There are more snapper now than he&apos;s ever seen. 2. Do not fish on the bottom. Fish about 1/2 way down. 3. Be courteous! Give boats plenty of room. 5. If you don&apos;t have your own boat, you can join a group on a party boat that takes individuals and small groups. Or, of course, you can call Captain Mike until July 15! Capt. Mike Thierry&apos;s Deep Sea Fishing, Inc.